Let’s not let Tesla Motors have all of the fun. Porsche has revealed the Mission E Concept. This vehicle will be a pure electric vehicle donning four doors, all wheel drive, and an estimated 0-62 mph time of 3.5 seconds. 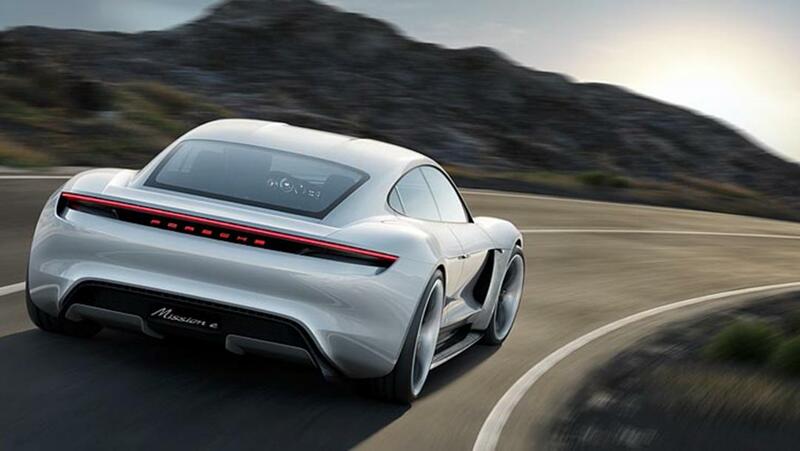 Porsche hopes to achieve this ‘ludicrous’ acceleration from the Mission E’s two motors, one at each axle, that will combine to produce more than 600 hp. There are many Teslas out there faster than the Mission E’s numbers, but these very early figures denote the beginnings of a very exciting race for the most insane pure electric behemoths. 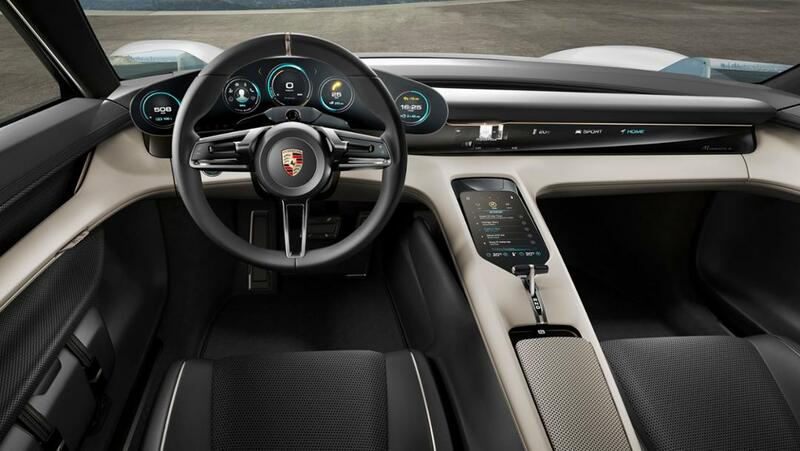 Porsche claims that the Mission E will have a range of over 500 km (~310 miles) and that you can reach 80% capacity after charging your car for 15 minutes. Your smartphone won’t even charge that quickly! This charging is made possible by connecting to an electrifying 800-volt port. The rest of the Mission E’s framework reads like a Model S brochure: Battery packs located as low as possible for low center of gravity, front and rear storage compartments, brake recovery, torque vectoring, etc. Two things the Mission E is sure to have over the Tesla Model S: Porsche refinement and Porsche price tag.